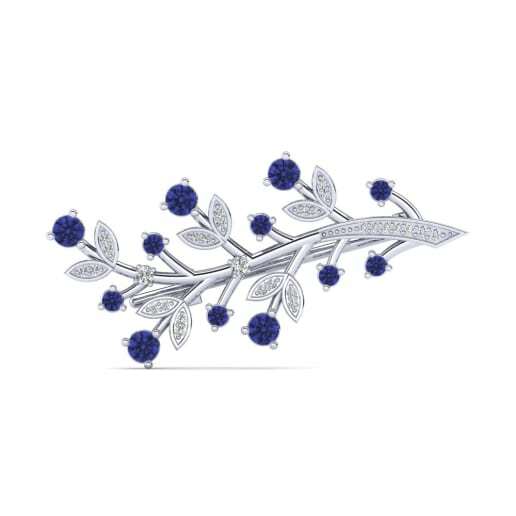 Changing its color according to how you look at it, tanzanite decorates jewelries in a way that makes them even more desirable and special. 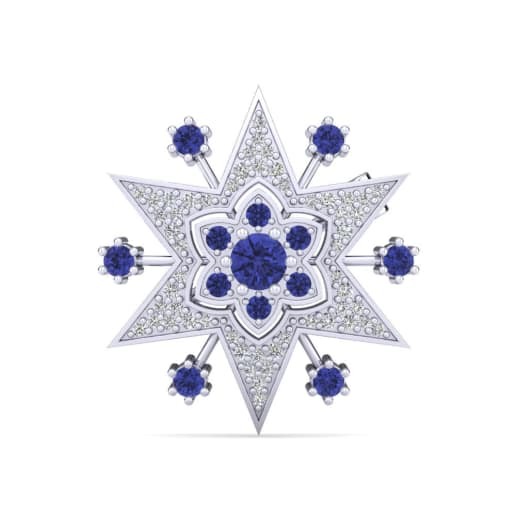 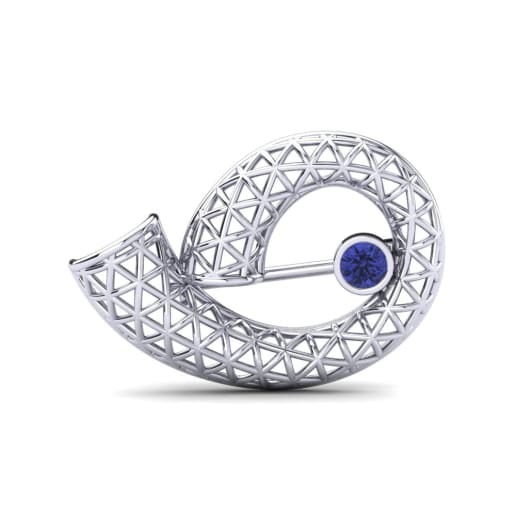 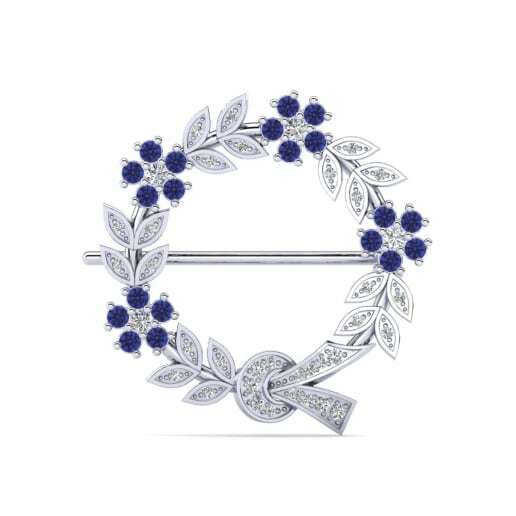 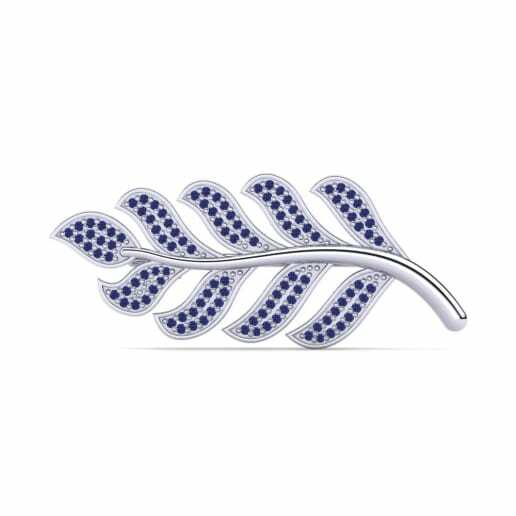 Given as a gift to your loved ones or to you as a way to encapsulate your style, tanzanite brooches are the essential pieces of every occasion, whether formal or casual. 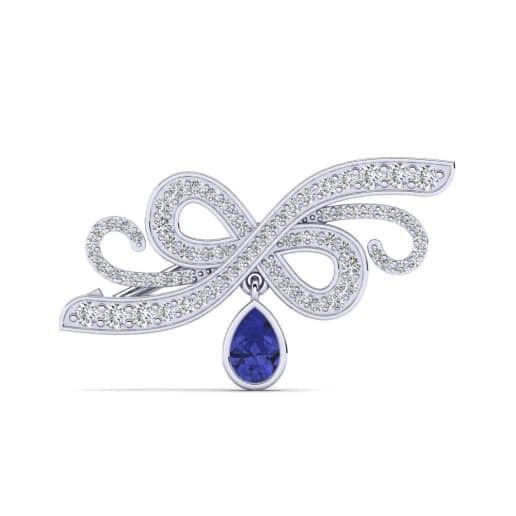 Glamira captures the mystical aura of tanzanite into its unique designs and exquisite pieces!